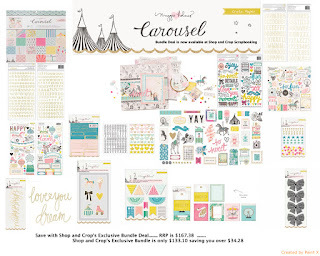 "Capture the magic of everyday fun with Carousel by Maggie Holmes. Celebrate carefree festivities in beautiful shades of cotton candy pink, vintage teal, and popcorn yellow with splashes of gold and black. The charming assortment of products feature traditional graphics, including balloons, ice cream, Ferris wheels and more. 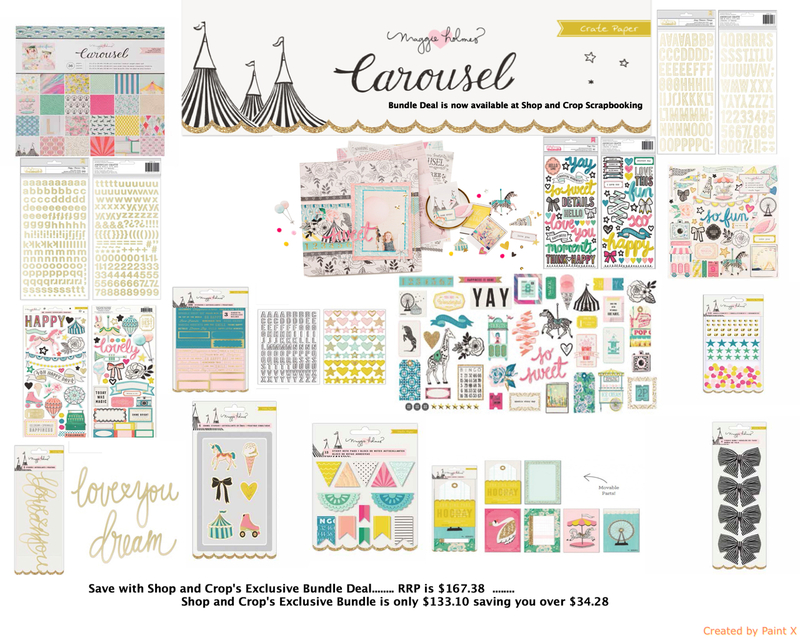 Document the magic of the everyday with this cute, colorful collection."